The summer fishing during the past couple weeks has been mostly spectacular with a couple busts mixed in. On the good days it has been about as good as it can get. 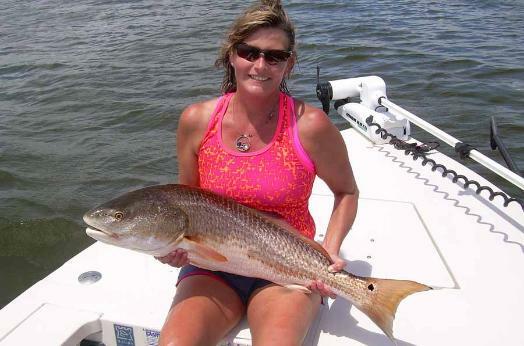 Inshore, the redfish and trout have been very good in Mosquito Lagoon and the Indian River. The water level is a bit higher than usual for this time of year. 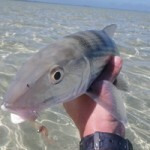 In some places it is crystal clear, in others it is stained but still fishable on clear days. 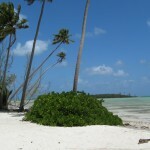 The two biggest enemies lately have been clouds and the tremendous amount of loose grass. Weedless lures are almost a must in some places. Redfish have been happily tailing and finning throughout the day when it is calm and some big trout can be spotted on the flats as well. 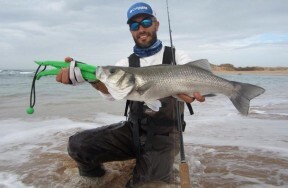 They have been occupying most of our time as the tarpon have yet to make a consistent showing inshore. Surface baits have been working well with the DOA Baitbuster and Airhead topping the list. These single hook baits can stay out of the floating grass while a treble hooked plug will not. Other things that have been catching fish are the 3 inch shad tail CAL, the 5.5 inch CAL and the 1/4 ounce shrimp. 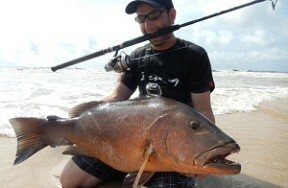 Sight fishing conditions have been excellent and we have been seeing hundreds of redfish each day. On the east central coast beaches, there is some steady action when seas are calm. 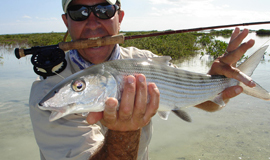 Tarpon, various sharks, jack crevalle, false albacore, and kingfish can all be found close to shore. 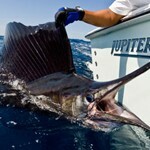 The good thing about this fishing is you never know what you are going to catch and almost all the fish are big. Cynthia and Jeff fished with me again this year hoping to top the redfish they caught on their first trip. It took us a while to find the big fish but when we did, the bite was steady and they both broke their personal record. 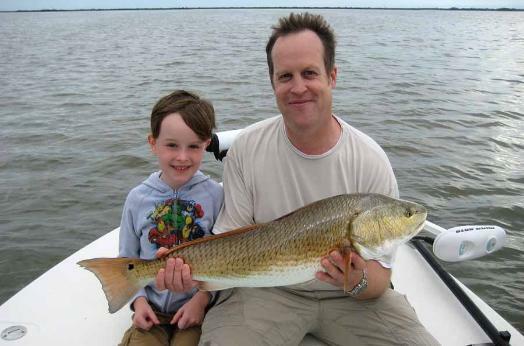 Mack and his young son Charlie had a spectacular day catching redfish in Mosquito Lagoon. The boy had never caught a fish over two pounds but did an excellent job reeling in the reds. He had no desire to hold them, though so Dad helped him with this pose. 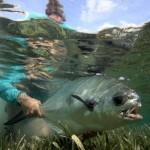 The beach tarpon were eating the sinking DOA baitbuster in 10 feet of water. 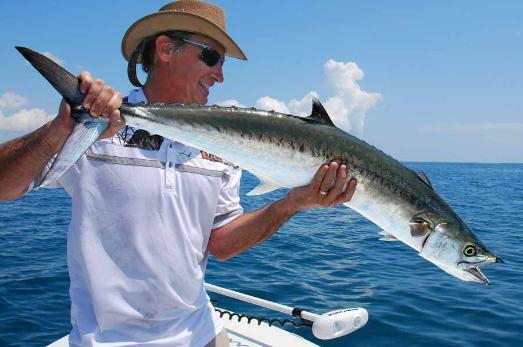 David prepares to release his first ever king mackerel on a recent nearshore trip. 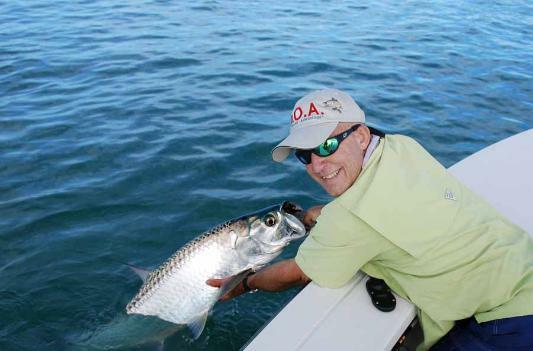 He also landed tarpon and false albacore on the same trip. Several days ago, I fished mosquito Lagoon with Mark Nichols, the owner of DOA lures. 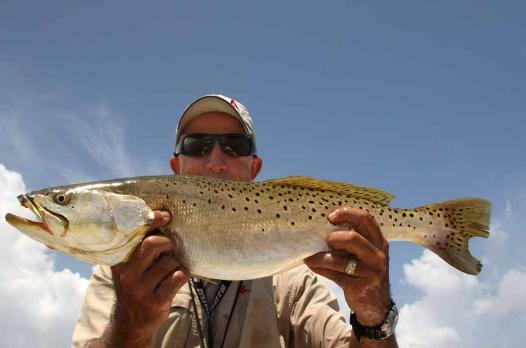 We caught a bunch of redfish and some trout on a variety of DOA plastics. This fish ate the new Airhead bait in silver rush color. Capt. Drew Cavanaugh and I had fun catching reds and trout on a beautiful summer morning. Watch as Drew casts the shallow running Baitbuster to a nice redfish and gets a surface bite. Yesterday’s trip started out with a beautiful sunrise. 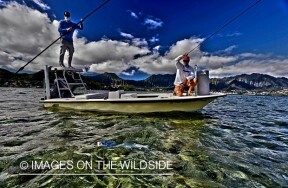 My client wanted to fly fish but could not quite reach the hundreds of tailing fish around the boat. 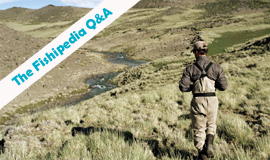 He abandoned the fly rod after several hours but by that time the tails had gone down and the bite shut off. We tried everything I could think of but nary of fish was landed. Unfortunately, every day cannot be the greatest catching but the fishing was fun and the wildlife and scenery were excellent. This summer pattern will continue for at least the next two months. The crowds can be lighter until the part time residents return in the fall but one must be prepared for some heat. Sunscreen and water can be your best friends this time of year. 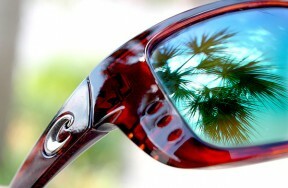 Polarized glasses will help you see the fish. 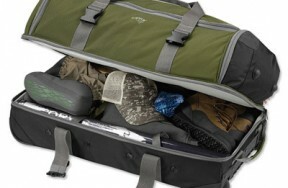 Being stealthy and quiet will help you get near them, and quick accurate casts will catch them.